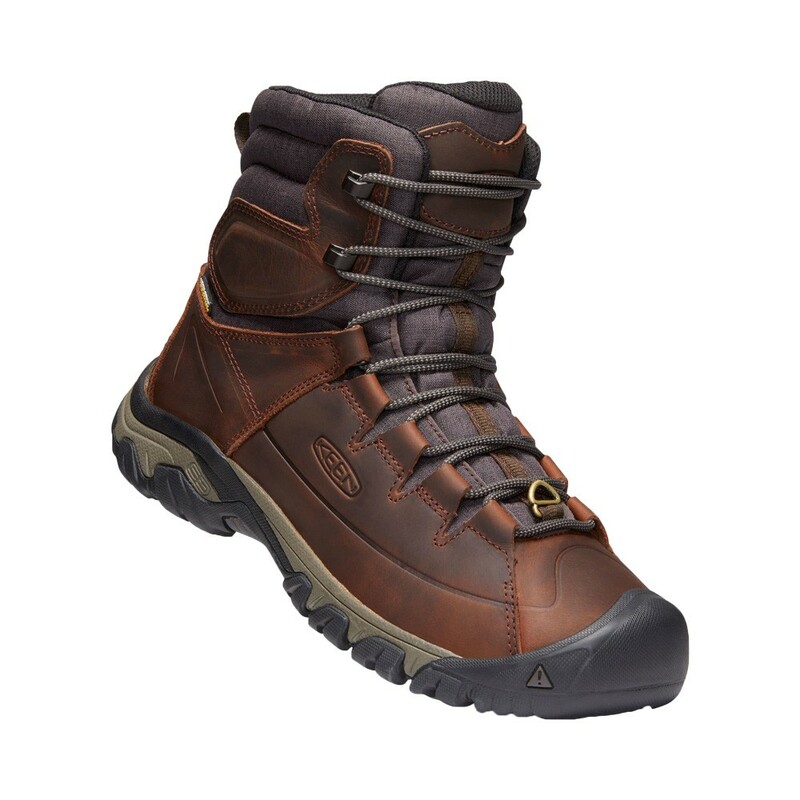 With the Targhee Lace Boot, winter can't stop you. With the Targhee Lace Boot, winter can't stop you. 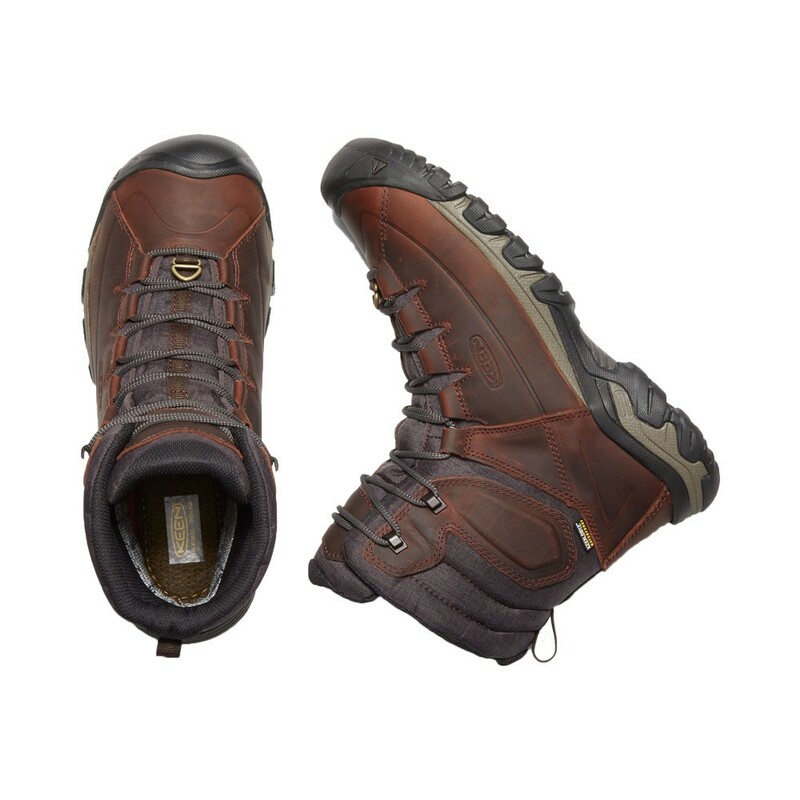 We carried over the fit, durability, and performance of our award-winning Targhee hiking boot and bolstered it with insulation, cold-weather traction, and a taller profile. 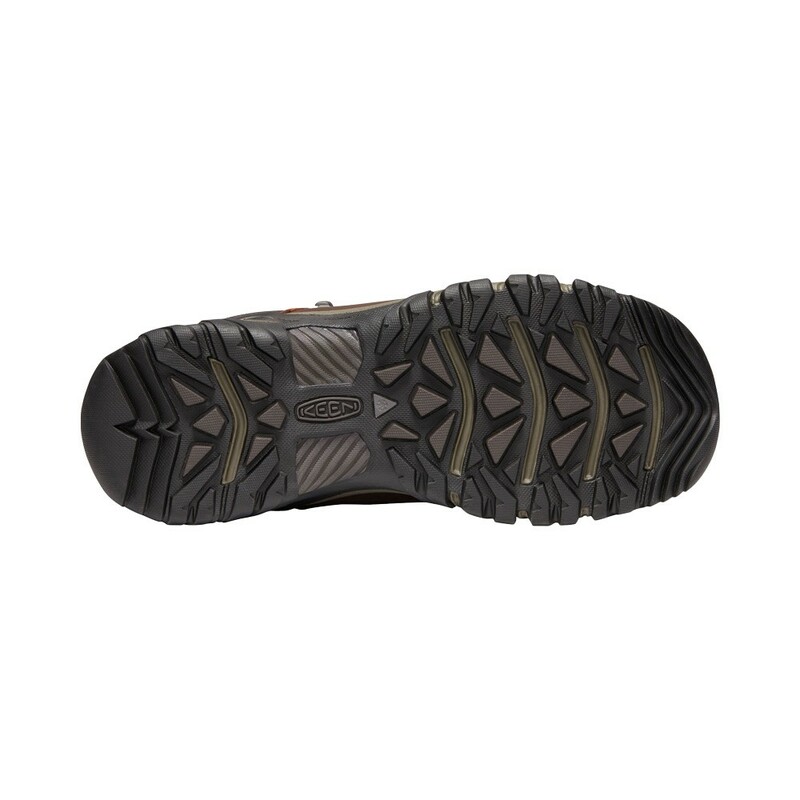 From city to trail, it takes rugged durability to new heights.